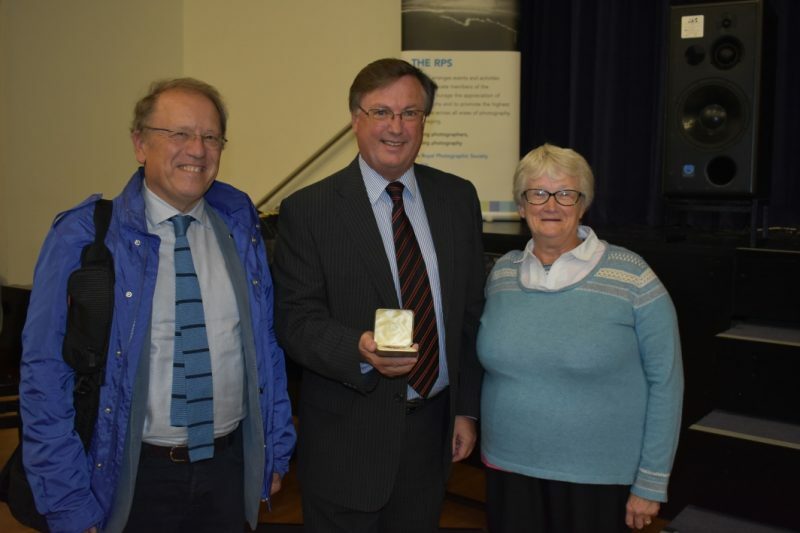 Lillian Webb of Celbridge Camera Club, has been awarded the prestigious Dobson Henry medal by the RPS AV Group at the 23rd RPS International Audio Visual Festival in Cheltenham. A stalwart in the Audio Visual world Lillian has contributed and being involved with the AV Group here in Ireland for many years. A richly deserved award to a hard working lady who also has been a Council Member of the IPF for many years and the current National Secretary. Congratulations to you Lillian, truly well deserved.